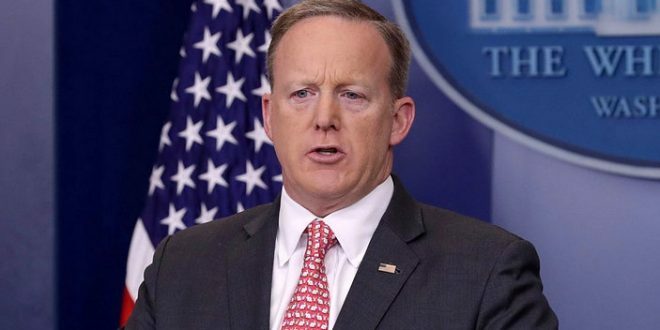 Spicer: When Obama Released White House Visitor Logs, That Was Just "Faux Transparency" [VIDEO] - Joe.My.God. When the Trump administration initially announced last Friday that it would not release a log of visitors to the White House, reversing a practice begun by former President Barack Obama, White House communications director Michael Dubke said the move would protect the nation’s national security interests as well as the privacy of those visiting the Trump administration. But on Monday, Spicer characterized the decision as a return to earlier precedent after Obama’s White House promised transparency but failed to deliver. He did not bring up the national security explanation.